Power at your fingertips! Become a Design Professional with New Templates! Fotor’s design feature is one of its most popular, attracting a wide range of users. 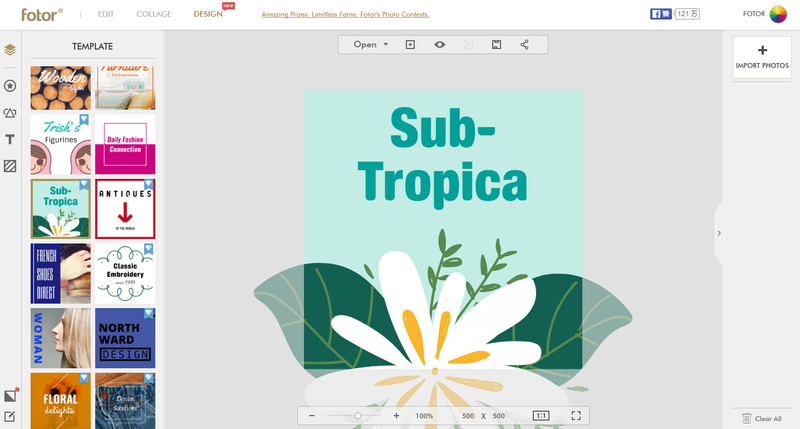 With the release of its new version, Fotor’s design feature has been augmented with even more size templates and designs, including more social media options as well as e-commerce solutions. Of these new additions, the ‘Etsy shop’ and ‘Youtube Thumbnail’ templates are the most exciting. Accessible through the ‘Design’ page, each of these new additions comes complete with a slew of predesigned graphics, giving you options and inspiration! 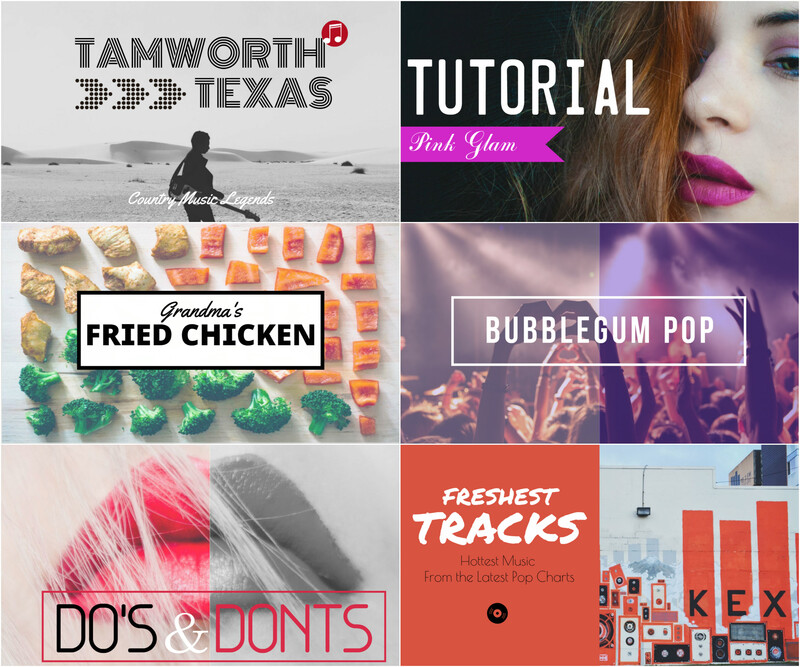 There are more than 50 brand new templates for YouTube Thumbnail – all of them completely customizable and ready for your creative input. 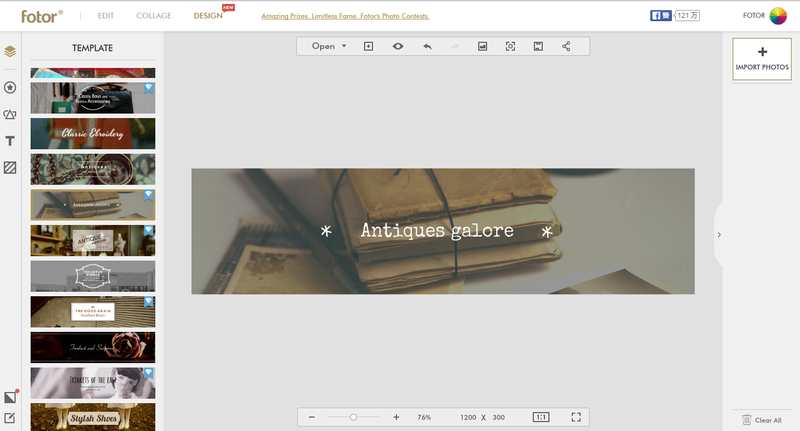 Like its social media templates, Fotor’s ‘Etsy shop’ solutions can also be accessed via the design page. After choosing your size, you’ll discover a world of pre-designed graphics which are sure to take your online enterprise to the next level! 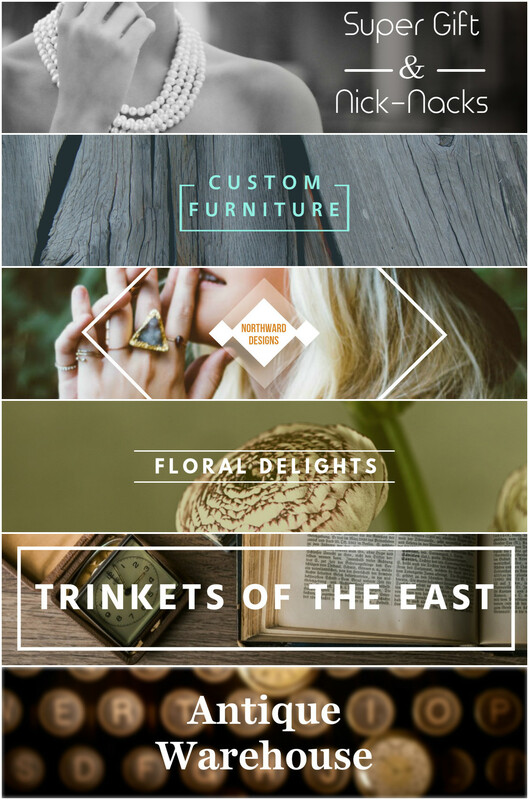 Etsy banners are also included, giving you the ability to create a cohesive theme to your designs and business. 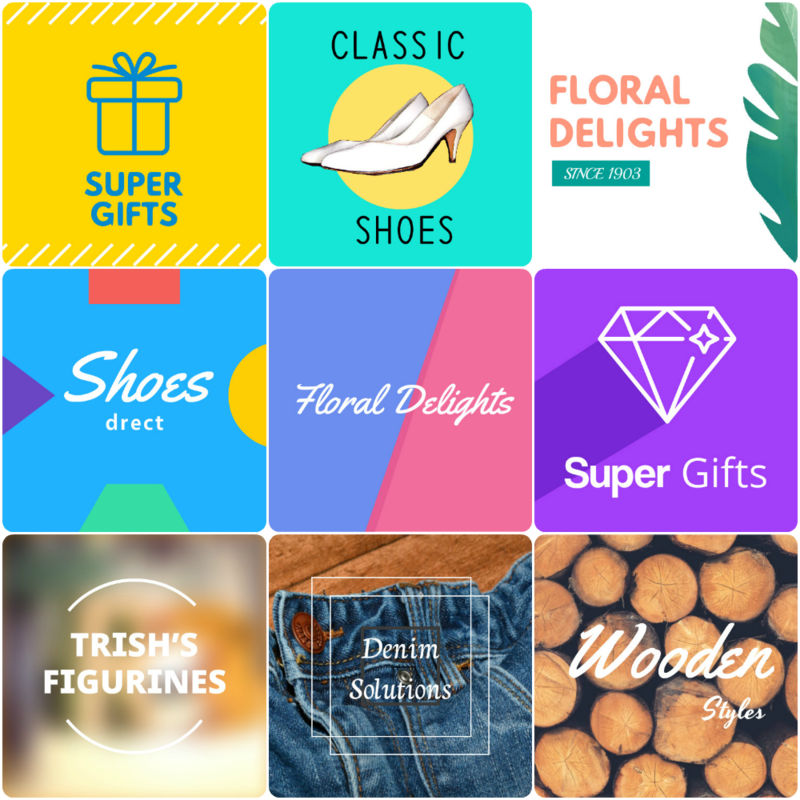 So check out Fotor’s new designs and templates, and get creative! Fotor’s ‘Etsy shop’ solutions can also be accessed via the design page. you’ll discover a world of pre-designed graphics which are sure to take your online enterprise to the next level!